Phoenix Pollution Control & Environmental Services, Inc.
Phoenix Pollution Control offers a variety of waste management and environmental services for companies and communities around the United States. 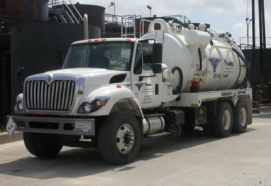 Our contractor service began in Baytown, TX, in 2001, but we have expanded our practice to give more of the United States access to experienced, ethical environmental services. 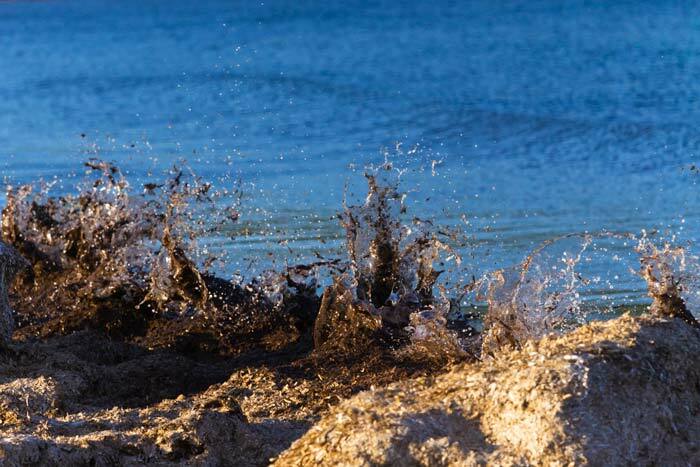 At Phoenix Pollution Control, we pride ourselves on our excellent safety record and commitment to ethical practices benefitting humans and the environment. We ensure every staff member maintains compliance with federal, state, and local health and safety regulations through an extensive safety program. Since we work with refining, oil and gas exploration, chemical manufacturing, pipelines, storage terminals, and waste transportation, we provide employees with the field-specific training they need to do their jobs efficiently and safely. 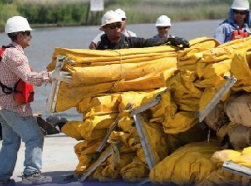 By providing the highest quality emergency response, industrial, and safety services possible, we maintain the safety of everyone involved in and affected by a pollution emergency. If you are experiencing a pollution or waste emergency, call (281) 838-3400 to get experienced help now! 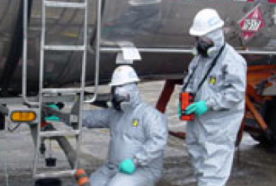 Oil spills, chemical leaks, transportation accidents—we’ve handled it all. Our experienced response team mobilizes on land or water to help you get an efficient, affordable clean-up for emergencies of any size. Equipped with a variety of tools, the crew at Phoenix Pollution Control offers cost-effective solutions to your industrial cleaning needs. We can work within confined spaces for pit cleaning and sludge removal, we can help close and install equipment in your plant, and we can even help safely excavate land for your newest construction project. Our trainers are experienced workers within the waste management and emergency response industry. As a supervisor, you can rest assured knowing that your employees are being trained by professionals knowledgeable in a variety of fields. We can train your team on how to work with materials, safety hazards, and first aid.